People have come a long way from waking up to an ordinary cup of coffee. In a world with a Starbucks on every corner, and where a $5 cup of coffee seems to be no deterrent to enjoying the bean, the drink has become a national obsession. Whether you want it frothy, long-black, flat-white or as a macchiato, chances are that you head to your favourite coffee shop to indulge in a rich, aromatic cup of coffee often. And, increasingly, people want that same barista experience at home. 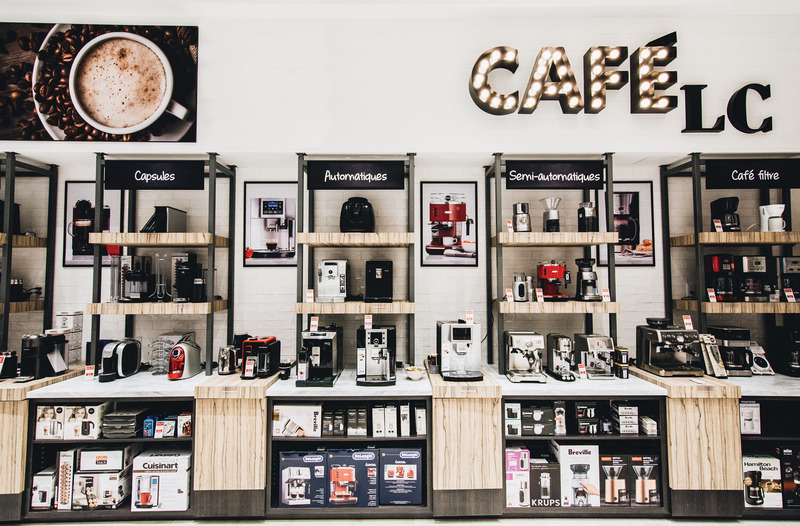 “People really like to show off their coffee machines,” says Razvan Nitu, a manager for Linen Chest in Toronto who has sold many Nespresso and barista-style coffee makers. “Coffee isn’t just a drink – it’s an experience,” he says. The entry level for a basic Nespresso machine is $180, while the elite Perfecta espresso and cappuccino machine by DeLonghi can cost as much as $2,000. 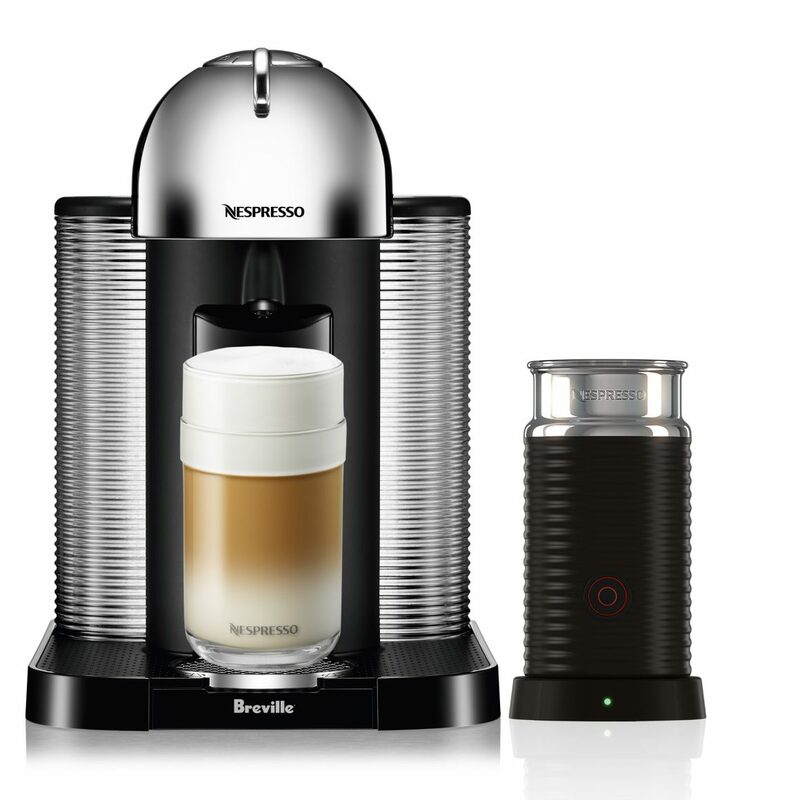 In between, there’s the Breville Duo-Temp Pro Espresso machine, which costs about $400 without a grinder. 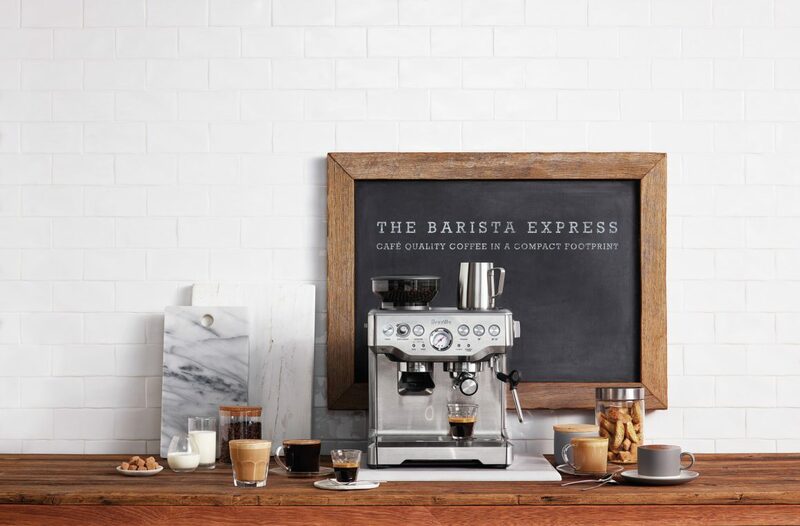 The Breville Express Barista with a built-in grinder costs $799. There is also the cost of operation to consider, Nitu says. Nespresso, for instance, at about $1 per cup for the capsules, is the most expensive. However, he adds, Linen Chest offers a compatible capsule for only 50 cents per unit. This is an important consideration for coffee machine buyers, says Nitu. In a small condo, some machines have a very large footprint that isn’t practical for them. Many people opt for a smaller machine for that reason. How many bells and whistles do you want on your machine, and what type of coffee do you prefer? Some machines have built-in grinders, or built-in milk frothers. Some people want a more manual machine, such as the semi-automated Breville Barista because it allows them to control more features. By grinding your own beans, you can choose their coarseness. You can also choose the pressure of the water, which has a direct impact on the flavour. “A built-in precision dosing and precise temperature control allows you to increase or decrease the brew temperature so that you get that optimal temperature for your shot of espresso every time,” Nitu says. 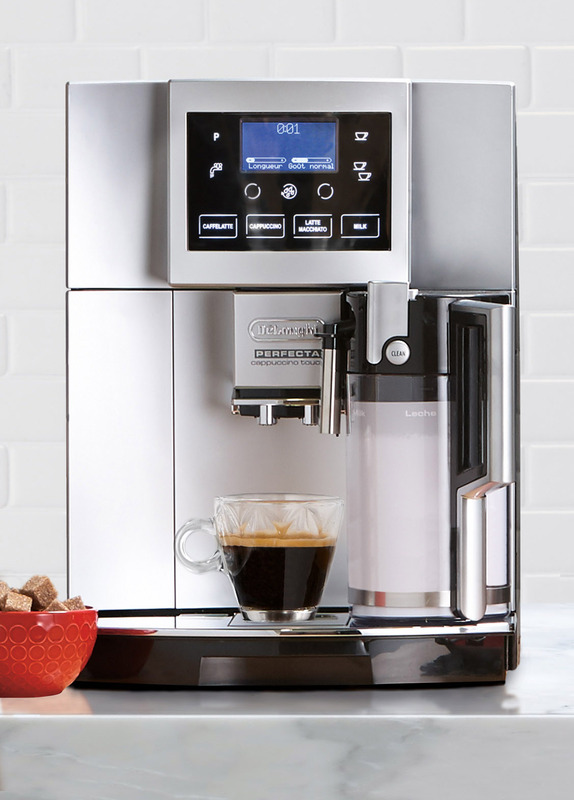 The top-of-the line Perfecta features a patented “Direct-to-Brew” system, which grinds beans instantly and ensures a fresher beverage, he adds. “It also allows the froth to pour at the same time as the coffee and has a coffee warmer to make multiple cups. This is our Cadillac!” Nitu says.